Commiphora Myrrha, or Myrrh, well known for thousands of years for its value in perfume, incense, and medicine, has a wide range of medicinal applications in healing traditions around the world and throughout history. It is still well used in modern Western medicine, Arabian, African, European and oriental traditions. One finds Myrrh trees growing mainly in Arabia, India and in Africa. Oddly enough, not too far from any area that bears Frankincense trees. There is a little known, but very significant relationship between these two cousins of the Burseraceae family. To clarify some terms from the start, even though I will call both Frankincense and Myrrh-“Oleoresins”, they are, in reality, oleo gum resins. Myrrh contains a whopping 65% water soluble gum along with its resins and essential oils, while Frankincense species average 20%-30% water soluble gum content. With a broad range of therapeutic applications, Myrrh is best known for its astringent, toning, and an anti-fungal properties, and has been used traditionally for many applications where fungi have skirted our body’s natural defenses and taken root. 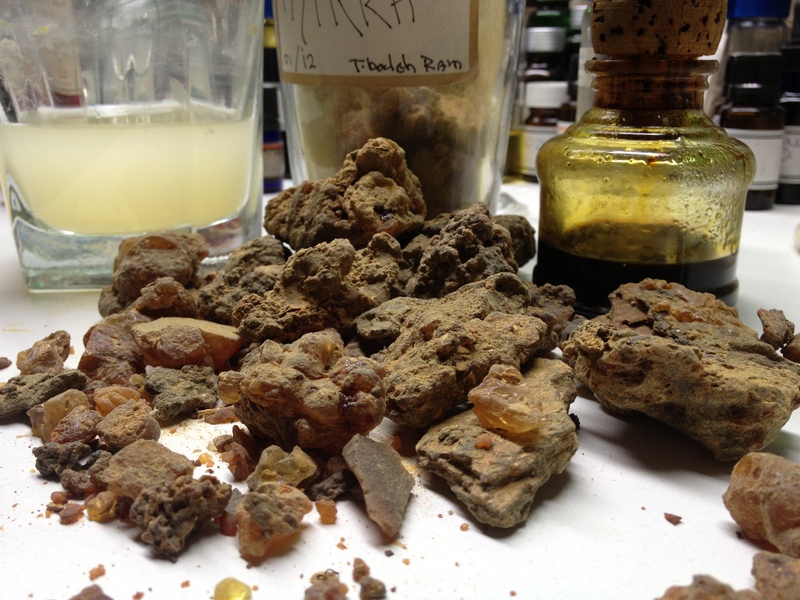 Though the Arabian and African Myrrh species are biologically identical, they differ from each other visually and to a small degree in their fragrance. To the best of my knowledge, they both serve equally well, and share the same medicinal qualities. 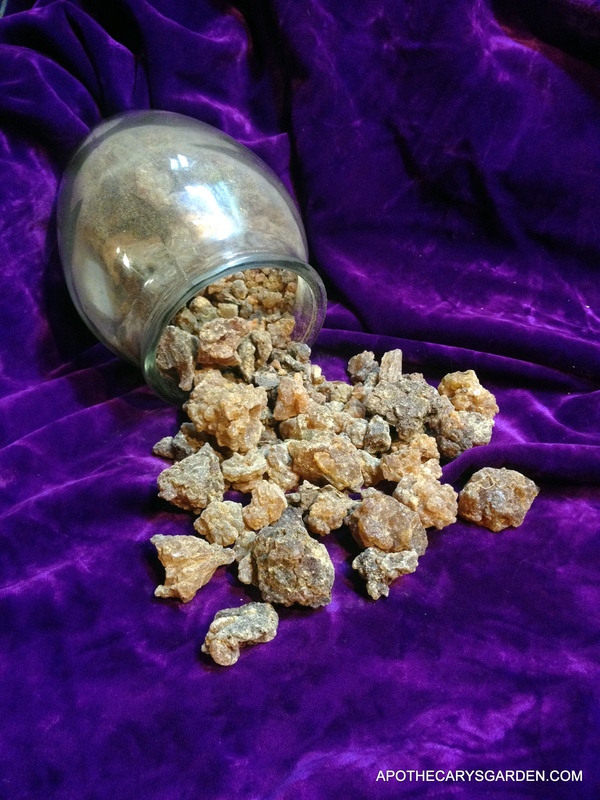 Arabian Myrrh is darker and often coarser visually, collected in larger lumps than African material, while African Myrrh has a slightly less pungent, more delicate fragrance than Arabian Myrrh. Fresh dark Arabian Myrrh. A powerful anti-fungal, astringent and traditional medicine for thousands of years. Since mushrooms, fungi and most molds require a moist environment to flourish, it is no surprise that Moon-Ruled Myrrh, with its natural affinity with our body’s fluid systems and ability to regulate, balance and tone them, would be an excellent choice to restore the body’s natural balance and eliminate moisture loving Fungi. 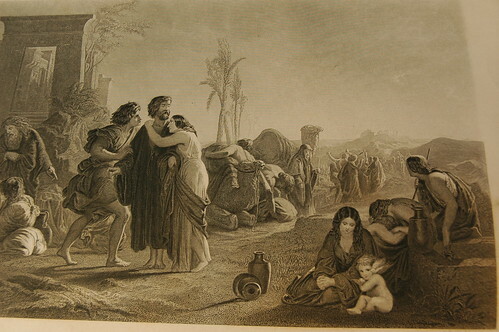 The root of the name Myrrh, Mor/Mar/מר, comes to us from ancient Aramaic and means “Bitter. 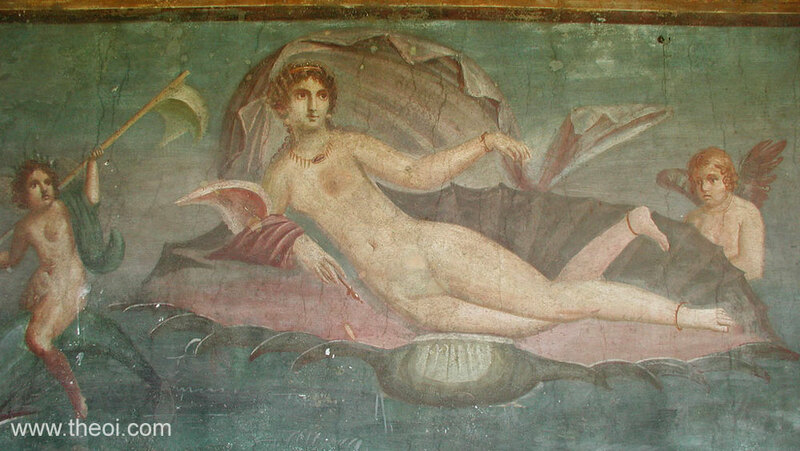 This root word is thought to be the source of the name Mary, in Hebrew and Arabic, Miryam, Maryam, מרים, which translates into “bitterness” or froth of the sea with strong and ancient associations with the universal feminine principle, ancient Goddesses such as Ashtoreth, Astarte, Aphrodite,and of course the Moon and its influence on the ebb, flow and tide of waters both within and without us. As a point of interest, Frankincense and all its species are ruled Astrologically by the Sun. These astrological assignments are no coincidence, but an indication of how this healing duo works within our bodies. 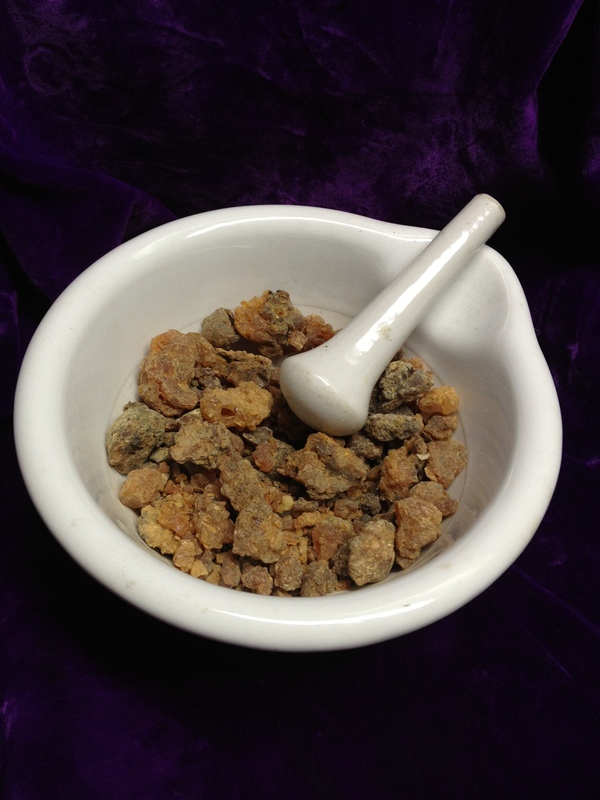 When it comes to fungi, Myrrh is used to address a variety of conditions. In a saline mouthwash, the tincture of Myrrh is used for thrush, (oral candidiasis), in a tea, via infusion or tincture it helps treat candida and other fungi in the digestive tract, as a 1:5-96% alcohol tincture it is a treatment for Tinea type fungal infections such as “Ringworm“, (not a worm, but a colony of Fungi), Athletes foot and “Jock itch“, caused by various dermatophytes, fungi/molds that feed off dead skin cells on moist areas of the skin. Less known, but equally effective, Myrrh oleoresin is used in the preparation of a nail “Lacquer” which is applied to toe and fingernail fungal infections, or onychomycosis, (which means nail fungus growth, infestation or proliferation in Latin). 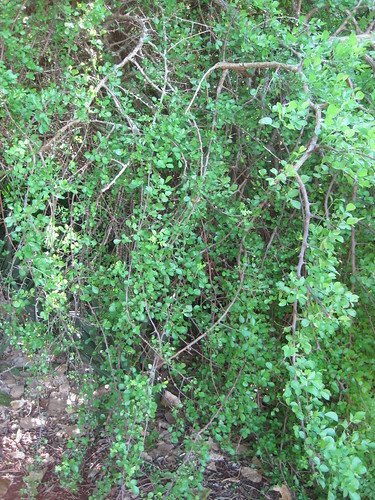 Interestingly, but not surprising, in the “Doctrine of Signatures“, an ancient technology and method of understanding the language of plants, their affinities and uses, one of the identifying visual markers of Commiphora Myrrha is the presence of layers that resemble fingernails when a piece is snapped into two. Though not all pieces of Myrrh respond this way, many larger pieces do. 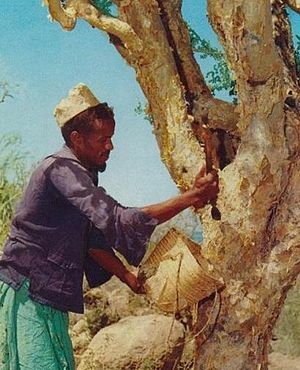 Fragrant Somali Myrrh. For oral care, perfume and incense. Somali and Ethiopian varieties of Commiphora Myrrha lend themselves well to this type of product since they are of a lighter and less obtrusive colour which will transfer to the nails with this treatment. Feeling self-conscious about the state and appearance of one’s nails can add stress when dealing with nail fungi and the accompanying infection that is usually present. These lighter coloured species will not compound the look of damage as a darker Myrrh does. Once applied the lacquer will harden as the solvent, in this case alcohol, which also acts as an antibacterial and drying agent, evaporates and leaves the Myrrh behind to address the fungi. A similar remedy for nail Fungi is used traditionally in Northern Europe where Spruce sap is the active anti-fungal and anti-bacterial agent, Though the resins are a key component, the essential oils of both Spruce and Myrrh are proven to have antibacterial and anti-microbial properties which make them ideal for addressing the infections that are often associated with the fungus as it develops and intrenches deeper into surrounding tissue. Here are intructions for a “Lacquer” to address and help eliminate nail fungus. It needs to be applied at least once daily for as long as it takes to completely free the area of fungus. Steps should be taken to correct the contributing factors that ushered in the fungus and made the area susceptible to it. These contributing factors can include, boosting the immune system through proper diet and nourishment, keeping the affected areas well-ventilated and dry. Results will take time so give it a couple of weeks at least to see if the treatment is working for you. Before and after photos can help discern improvement when the results may often be slow to manifest in a well established fungal infection. 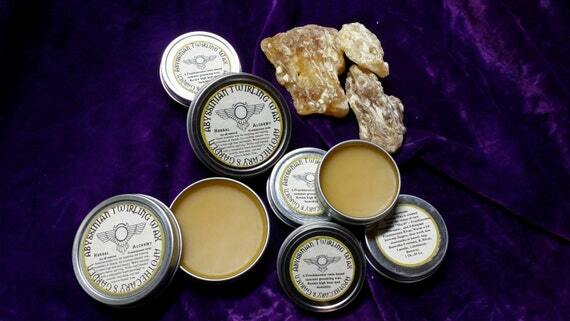 Myrrh has been used as a liquid application to address ringworm and”Jock itch”. 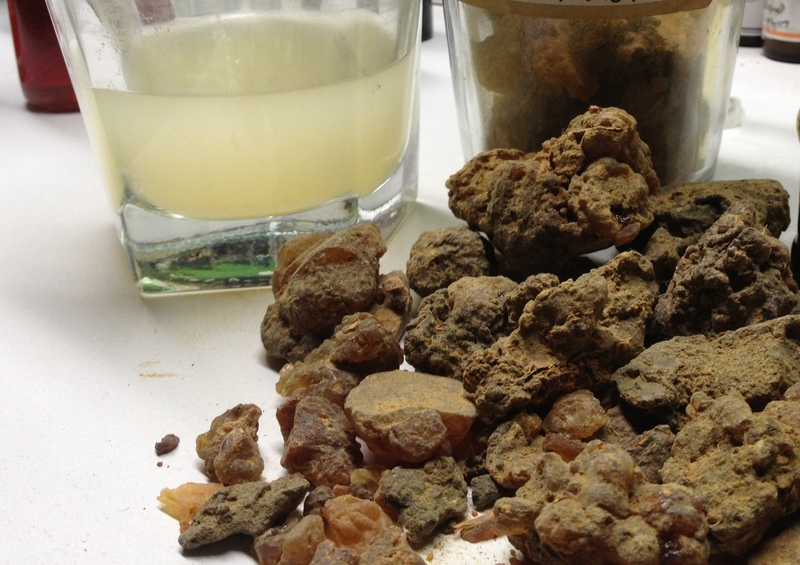 For these applications, one would make a thinner and less concentrated tincture, such as 1 part Myrrh to 5 parts 96% alcohol. To make a product that would address these skin related fungi, follow the instructions below and change the ratio of Myrrh to alcohol to 50 grams Myrrh, and 250 grams 96% alcohol. How to make a Myrrh Lacquer for fungal infections of the toe or fingernails and a treatment for Ringworm and other Tinea. Take 50 Grams of Fresh Somali or Ethiopian Myrrh, (darker Arabian Myrrh will work just as well, but will leave a darker stain on the nails and cuticles). 150 grams of 96% grain alcohol. Grind the Myrrh as fine as you can using a mortar and pestle, a coffee/herb grinder or a combination of both. 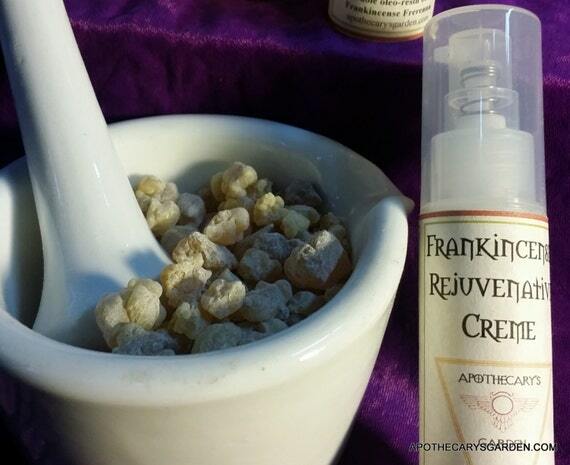 See the post How to grind Frankincense and Myrrh for instructions and tips. Put the finely ground Myrrh in a resealable 1/2 to1-liter, wide-mouthed jar and add to it all the alcohol. Oleoresin tinctures such as this tend to get a thin layer of alcohol/oleoresin mix in the thread of the jar. When the alcohol evaporates it leaves behind a tenacious glue and can make opening the jar a challenge for the strongest of us. Even a drop of tincture will quickly spread along the thread through capillary action and form a permanent bond. Applying a very small amount of vegetable oil with one’s finger, to the thread of the glass jar while avoiding the lip, counters this problem elegantly. Stir, shake, (when jar is closed and well sealed! ), till the alcohol and the oleoresin powder are completely and evenly mixed and none of the Myrrh is floating on top of the alcohol. Place in a relatively warm place such as on top of a fridge, water heater or furnace. Leave to macerate for 6 to 10 weeks stirring or shaking daily in such a way that all the resin breaks up and there are no clumps, and no sediment accumulating or sticking to the bottom of the jar. 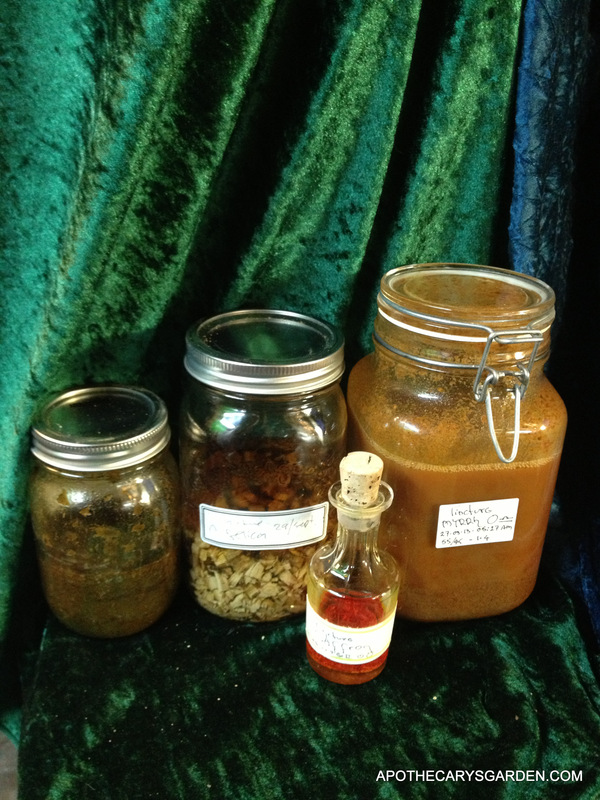 I most often start my tinctures at the New Moon and filter them 6 or 10 weeks later at the full Moon if they seem done. I find working with the natural cycles, the ebb and flow of Nature and its rhythms improves the quality of my products. 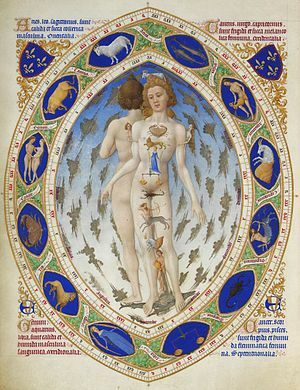 Since Myrrh is “Ruled” by the Moon and the sign of Cancer in traditional astrology, initiating the tincturing process at a time when the Moon or Sun are in the sign of Cancer or in a water sign, harmonizes, compounds and potentises the tincture with its own inherent characteristic energies…. Though this Astrological approach is not absolutely necessary, and your lacquer will likely work quite well without it, it is an ideal opportunity to explore the energetic and esoteric side of plants and herbalism and expand your plant wisdom, which is gained through personal study, experience, and exploration. 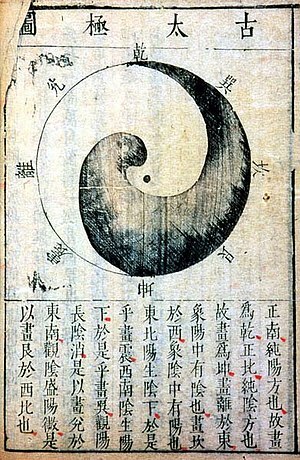 If you would like to learn more about the Astrological approach to plant medicine, you will find some information on Medical Astrology and working with the rhythms of the stars and planets here in my section on Astrodynamics). When the colour of this tincture is no longer changing, (6 weeks or so), pour it through a fine filter such as the corner of a pillowcase, a piece of cotton sheet or a paper filter. Paper coffee filters can often work well for alcohol tinctures. You can do this through a funnel into a clean and resealable jar. Your product will likely sediment a bit while it is standing undisturbed. The clear liquid can be poured or siphoned off and separated if you like. This will eliminate any grittiness to your lacquer when it is dry. Mark your final jar with the date and any other information pertinent to this product.. If you like, you can pour your lacquer into a smaller closable bottle that is easy to access and has a neck wide enough to insert a paintbrush. Remember the trick of applying a little oil, (or vaseline), to the thread of your bottle to avoid future frustration and difficulties. A clean, empty nail-polish bottle with brush in cap can offer a functional and pleasing container for your lacquer. Otherwise, take a small clean and dry paintbrush, 1/2 to 1 centimeter in width or so, dip it into the liquid and proceed to apply it liberally to the nails and any area that is affected by the fungus or infection. Overpainting the area a bit is OK. Disposable cotton swabs can be used if they do not catch on rough spots and leave fibers behind, the same goes for using the corner of a sponge, you can improvise with disposable applicators. If you choose to reuse a paint brush, dip it in clean alcohol afterward and dry it well with a piece of paper towel to avoid your brush solidifying with dry lacquer. Keep the bottle closed tight and apply the lacquer at least once a day if not twice a day. If no results are evident after 2 weeks, seek another course of action. A cheat and shortcut to making your own lacquer is to dissolve essential oil of Myrrh in alcohol and use this on your nails. I don’t recommend this approach unless you absolutely can’t make the whole tincture. Though it may contribute and help eliminate the fungus, it does not contain Myrrh’s full spectrum of therapeutic compounds without including the resin portion which is absent in the essential oil. It is this resin of the Myrrh that forms the harder and less permeable “Lacquer” on the nails. Using the essential oil without the resin will leave a stickier and less resilient layer, though it will no doubt bring some of the healing and antifungal properties of Myrrh to the area. For those who choose to not use alcohol in their practices, the following recipe may be effective. I have not tried it personally, but it should work equally well when alcohol is not an option. Use the following instructions for extracting the resin and essential oils of Frankincense using water.“Tapping into Frankincense and its Boswellic acids, an easy extraction method” . Replace Frankincense in the instructions with Myrrh. Keep in mind that since Myrrh contains 65% water soluble gum, you will be left with only 30% to 35% of the material you started with after removing the gum and extraneous material such as bark and stones. Once the water soluble gum is removed, the resulting pure oleoresin can be dissolved easily in a vegetable oil of your choice at a ratio of 1:3 resin to oil, it can then be applied to the nails as described above. For instructions and important tips to dissolve your pure oleoresin in oil, please see the post-“Make a Frankincense resin oil with Boswellic acids”. Again, simply replace Frankincense with Myrrh in the instructions. Any feedback in the comments section would be greatly appreciated and add to the knowledge base of all those who will read this post and try this recipe for their own issues with nail fungus. And,,,,remember to always take clear notes of your work.